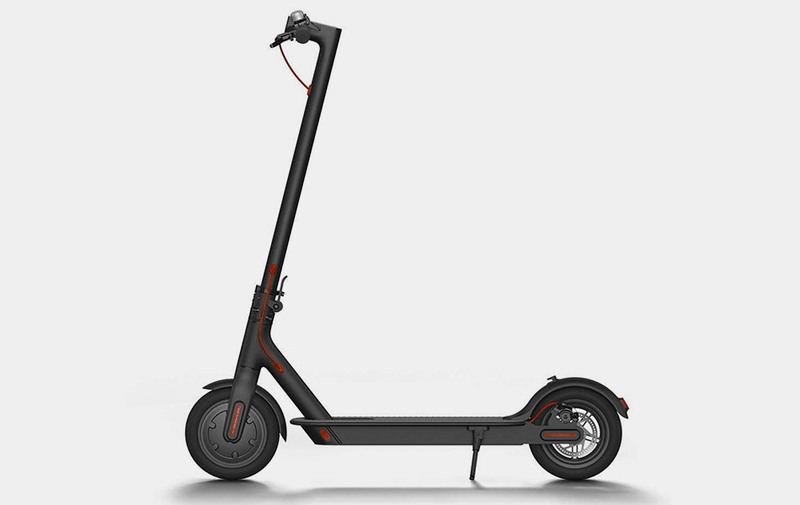 Savor more wind in your hair, for longer, with the Xiaomi Mi Electric Scooter. Not only does it reach 15.5mph and ride for up to 18.6 miles but, thanks to its aerospace-grade aluminum construction, weighs just 26.9lbs and folds for easy transportation and storage. It's an absolute stunner of a scooter, but don't just take our word for it--this one's a winner of the prestigious Red Dot "Best of the Best" award.